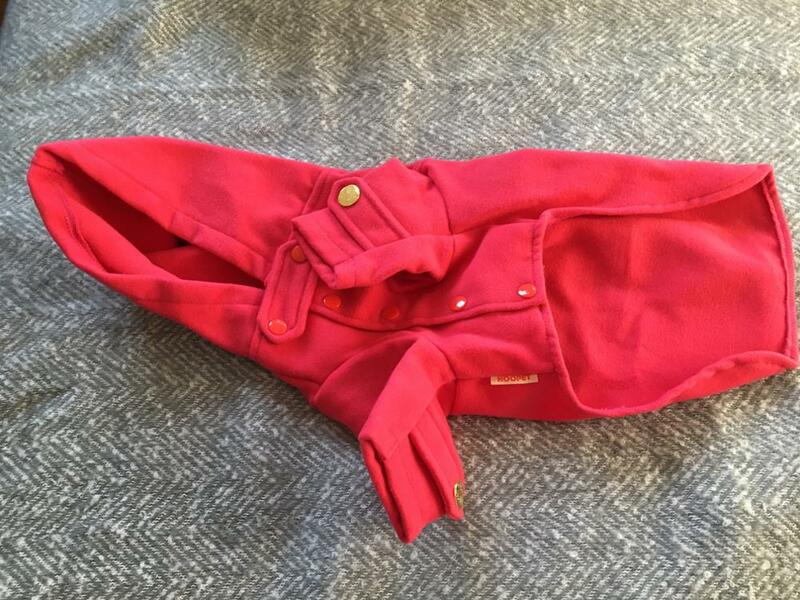 Avoid the big bad wolf in your dog’s own Little Riding Hood Dog Coat! 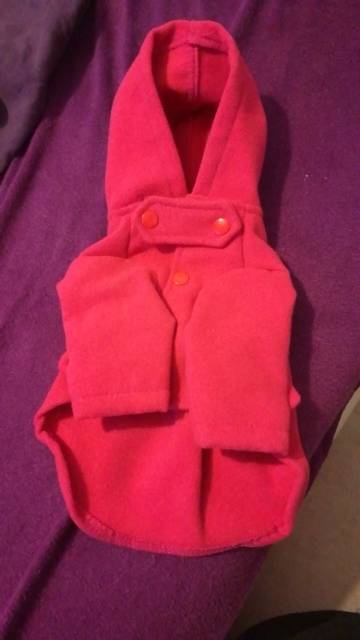 Elegant, stylish and warm – this British style dog coat is made from fine wool and is excellently presented. 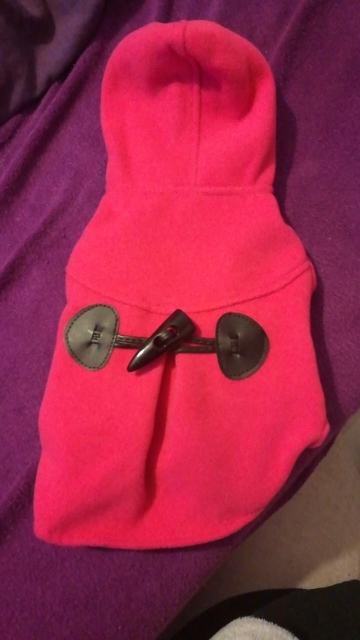 Great for fashionable pets that love their walks to the park in the colder months. 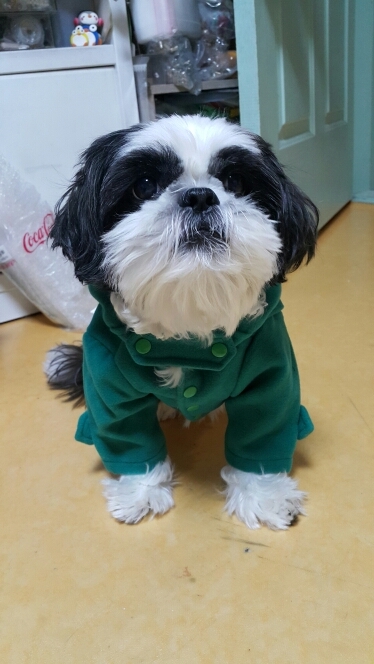 Very cute and soft. 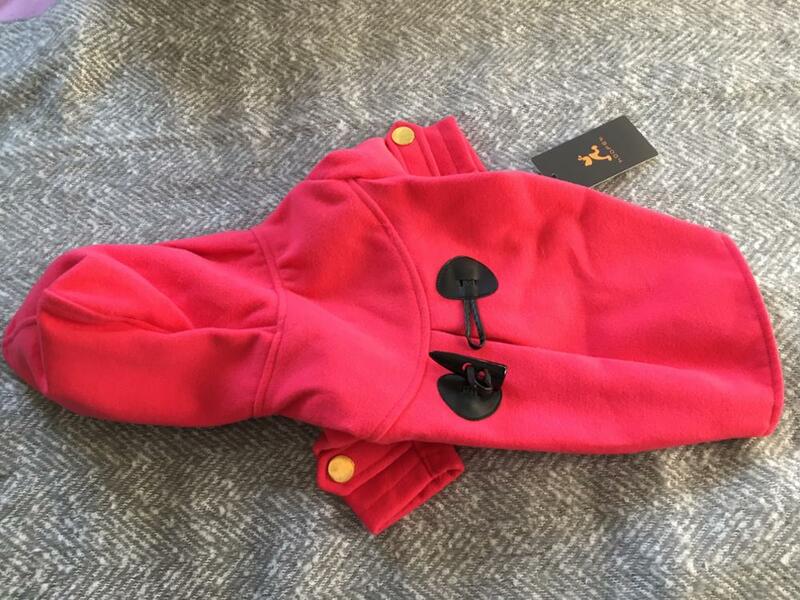 The colour is a lighter red not a deep red. 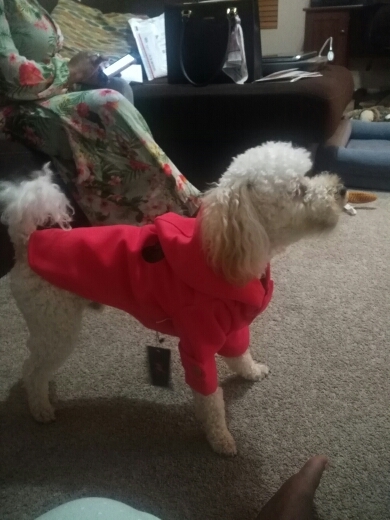 I have an 11lbs poodle size and got an XL, could’ve taken XXL if they had it, but it still fits ok.
I’m very satisfied! Arrived in Serbia within 15 days! Better quality than I expected. 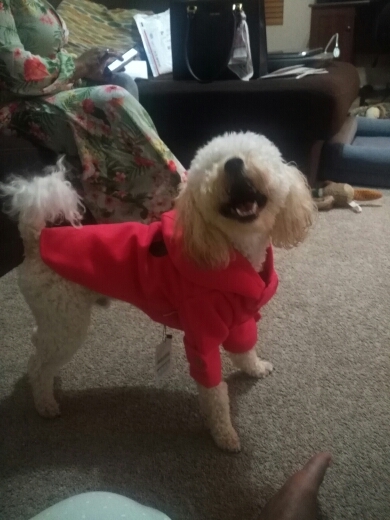 Big recommendation for Pet Threads! 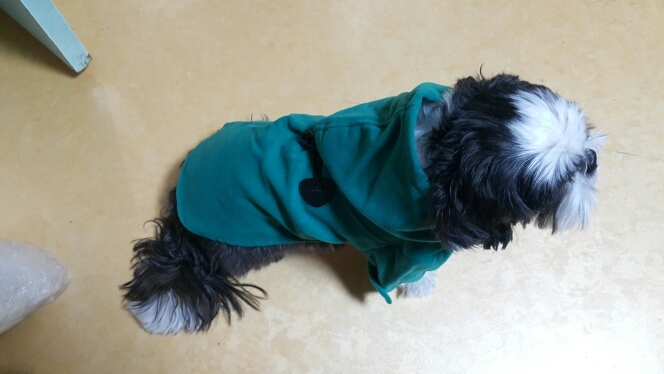 It’s so cute, the fabric is good quality. 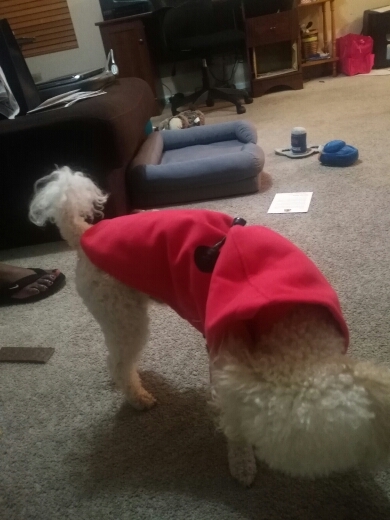 The size is perfect, I have a Maltese Terrier and I chose L size. He has 35cm back and He weighed 3.750kg. I’m super happy with the order. Thanks! Order February 1st. Arrival on February 14. Thanks.